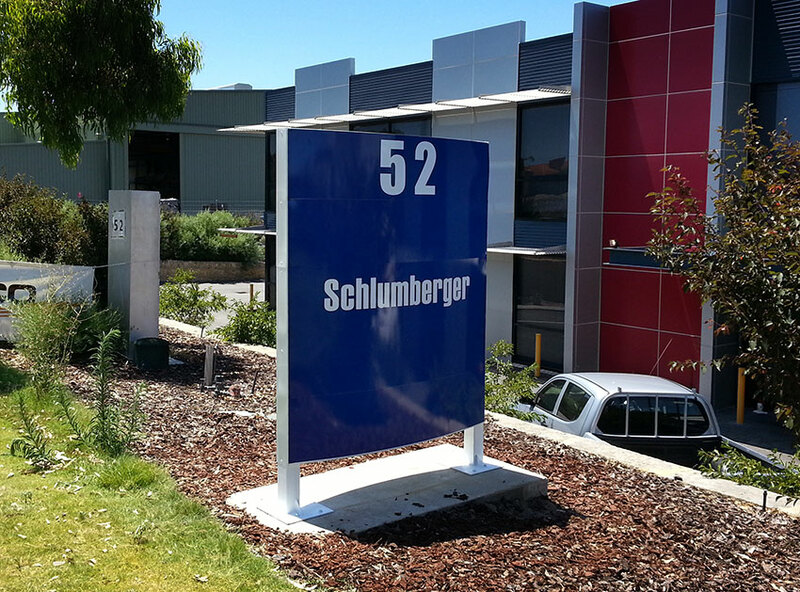 Many Perth businesses need to catch the eye of traffic passing by, so freestanding signs are an excellent idea. Constructed from galvanised and painted steel, they’re made to last for years. Perth Graphics Centre also makes its sign faces from either aluminium composite panel or Signwhite (Colorbond), ensuring that longevity is consistently achieved. 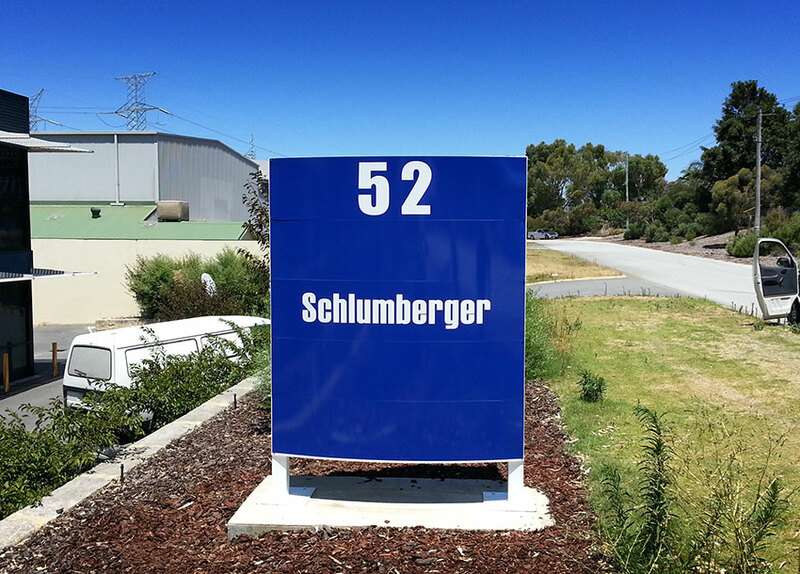 Though this is just a basic freestanding sign, Perth Graphics Centre can create something completely unique to suit your needs. Why not call us and ask for a quote? Head to our contact page and we look forward to helping you with your signage needs. I need some quotes based on the website colours. I’m looking at getting a freestanding sign for my farm gate do you have any pics of farm gate signs to get some ideas ?